For the extraordinary organist Cameron Carpenter a long-anticipated dream came true in 2014: the completion of his own instrument. The International Touring Organ (ITO) has since embarked on extensive tours to important venues throughout the world. This tailor-made instrument based on Carpenter’s own plans allows him to perform at almost any location worldwide. Taken for granted by most instrumentalists, this is a revolution for Cameron Carpenter being an organist. 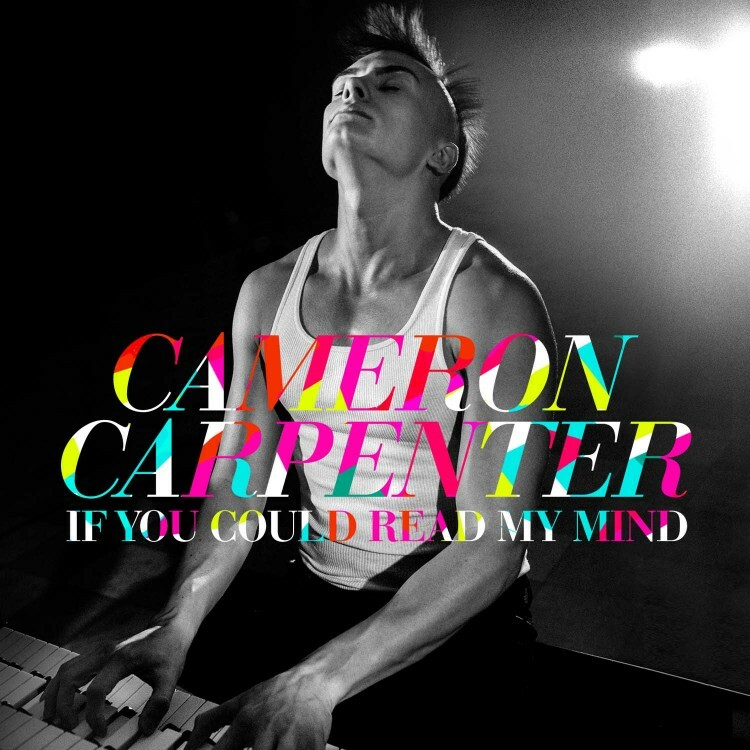 Accompanying the presentation of the ITO Carpenters latest recording If You Could Read My Mind appeared on Sony Classical. Highlights in the 2015/16 season include a world premiere of his first organ concerto with the Pittsburgh Symphony Orchestra and Manfred Honneck, concerts with the Orchestre National du Capitol de Toulouse and Tughan Sokhiev, the Orchestre Philharmonique du Luxembourg and Alexander Shelly as well as on tour with the ORF Radio-Symphonieorchester Wien and Cornelius Meister. In the summer of 2015 Cameron will give important debuts with the Boston Symphony Orchestra and Stéphane Denève as well as Shanghai Symphony Orchestra. In recital he will present the ITO for the first time on tour to Australia. Further recital appearances include Austria, Italy, Switzerland and the Czech Republic. Cameron Carpenter’s special relationship to the Philharmonie in Berlin is marked by the opening recital of the organ series which Cameron plays for the 4th time in a row. 2014 Cameron Carpenter successfully premiered At the Royal Majestic, Terry Riley’s new organ concerto written for Cameron Carpenter and performed with LA Philharmonic and John Adams. Working regularly with important artists of other genres he collaborated with Peter Sellars transcribing and playing Shostakovich’s Michaelangelo Sonnets for a project at the Manchester International Festival 2013. Born in 1981 in Pennsylvania, USA, Carpenter performed J.S. Bach Well Tempered-Clavier for the first time when he was eleven and became a member of the American Boy choir School in 1992. Besides his mentor Beth Etter, John Bertalot and James Litton taught him. At the North Carolina School of Arts he studied composition and organ with John E. Mitchener. Carpenter transcribed more than 100 works for organ, amongst others Mahler’s Symphony No 5. He composed his first own works during his studies at Juilliard School in New York, 2000-2006 where, at the same time he also had piano lessons with Miles Fusco. In 2011 his concerto for organ and orchestra The Scandal was premiered by the Deutsche Kammerphilharmonie Bremen at the Philharmonie Cologne. In 2012 he received the Leonard Bernstein Award of the SchleswigHolstein-Musik Festival. 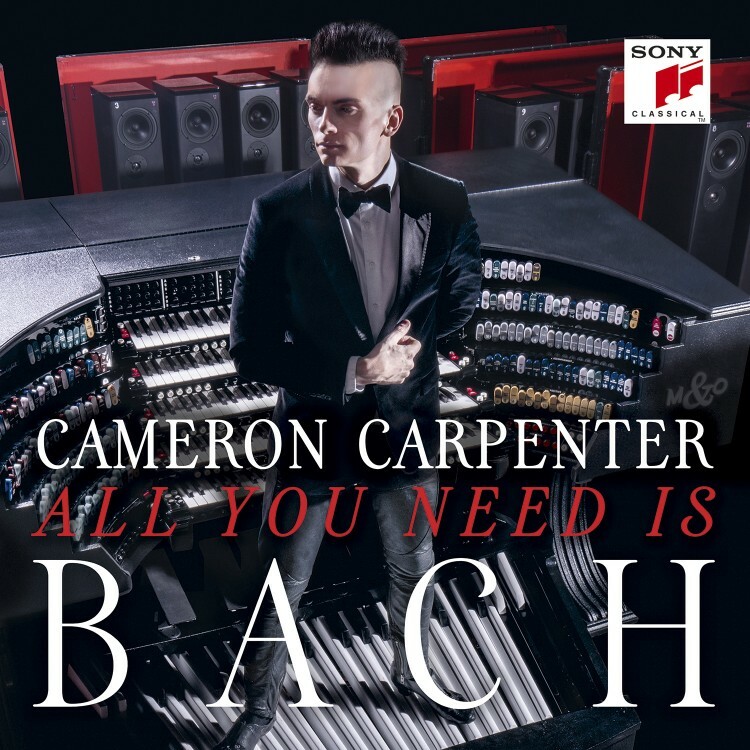 Carpenter was the first organist ever to receive a Grammy nomination for his album Revolutionary (2008) which he recorded for Telarc who have also released his Bach recording Cameron Live! (2010). Carpenter’s compositions are published exclusively by Edition Peters.